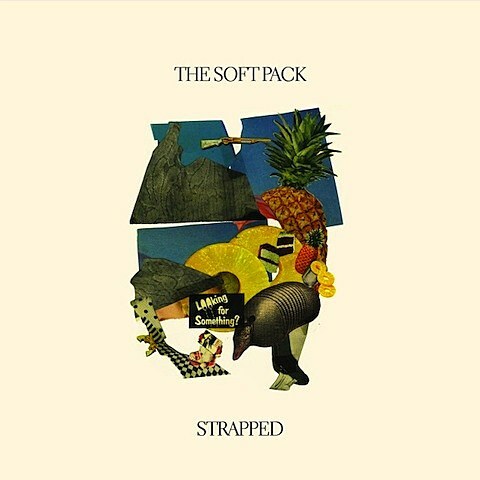 LA’s The Soft Pack are set to release their second full-length album, Strapped, on September 25 via Mexican Summer. Strapped serves as the follow-up to their solid 2010 debut LP, and you can stream the two album tracks they’ve let go from it, called “Saratoga” and “Tallboy,” at the bottom of this post. You can purchase digital versions of both singles via the label’s webstore. Strapped‘s cover art and tracklist can also be found below. 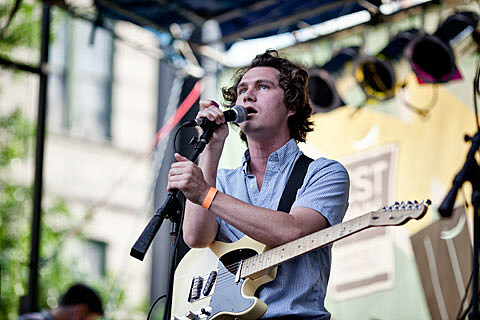 The Soft Pack will head out on a North American tour in support of the LP in late-September. That tour reaches Chicago on October 12 for a performance at Lincoln Hall. Fellow Californians Heavy Hawaii— who are set to welcome their new album, Goosebumps, soon via Art Fag Recordings– will act as main support on the tour. Tickets for the Chicago show go on sale this Friday (8/17) at noon CST.